Science is such a varied topic; encompassing so very much throughout our world, and even into the known galaxy. Unfortunately for us, we all fell for the tricks that some scientists and members of the public pushed into our faces. Things like crop circles were once thought to be incredible proof of aliens, but in fact was nothing more than a false event taking place. Honestly, guys? People need to get themselves together so we can have more true scientific findings. Here are ten hoaxes many of us fell for throughout the years. 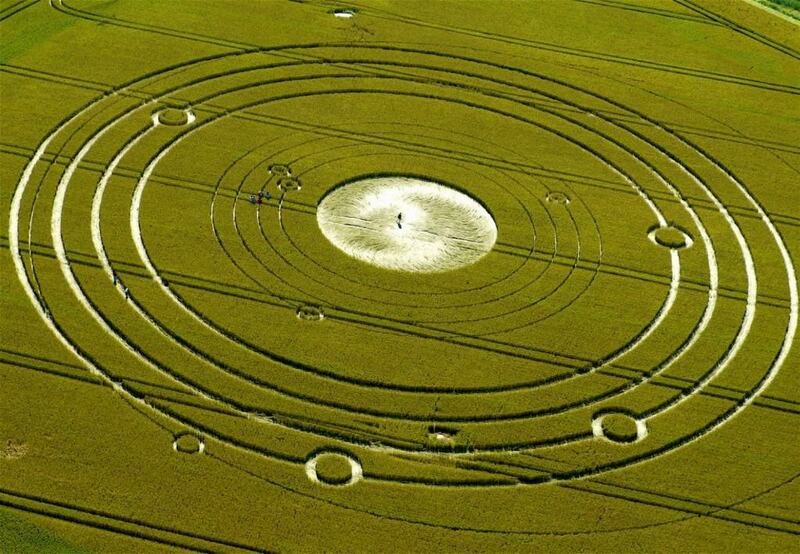 Crop Circles first began forming in English wheat fields sometime in the 1970’s. At the time, many people thought this was due to a UFO landing within said field, but two pranksters came forward claiming it was all them. 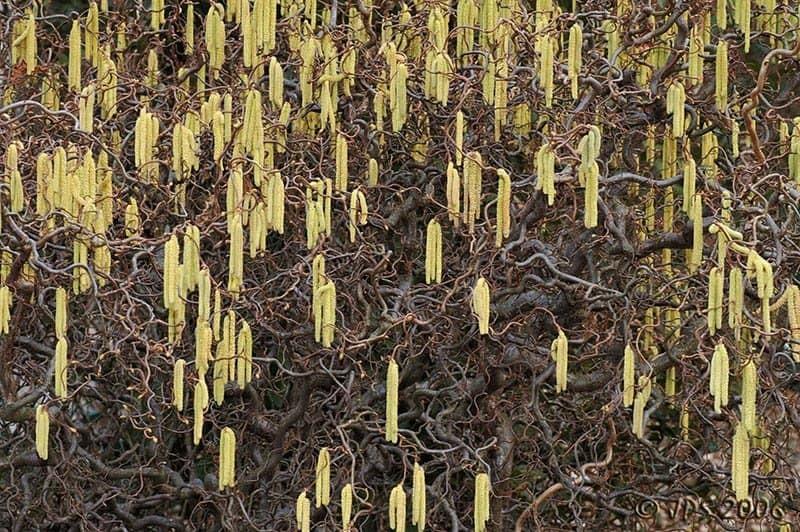 The Spaghetti Tree, which was shown by BBC in the mid-1950’s, was simply amazing. It was thought that a family could harvest spaghetti from the tree, but it turned out to be nothing more than a April Fools joke instead. 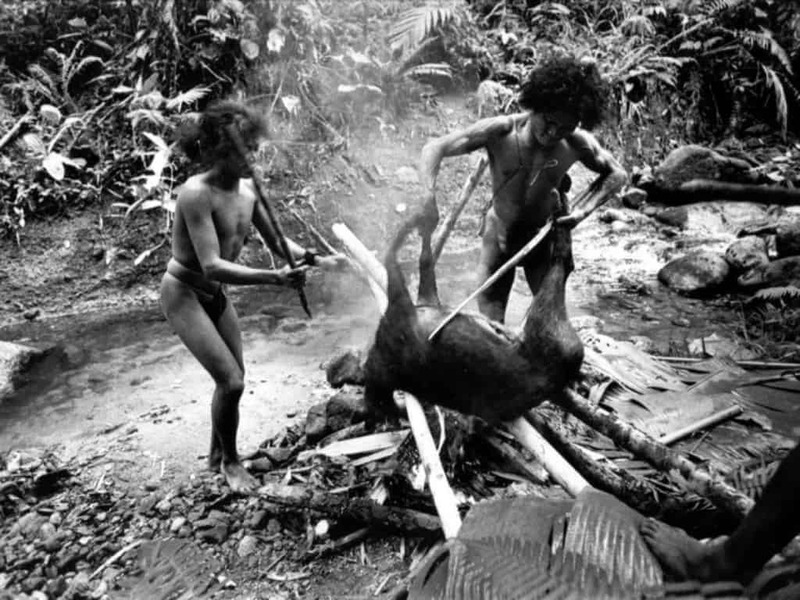 Tasaday Tribe, which is easily the most lucrative scheme known, was a tribe of indigenous men and women on the island of Mindanao. Scientists attempted to get a closer look, but the island was declared off-limits by the government. 15 years later, people saw the Tasaday walking around in blue jeans and speaking modern languages. 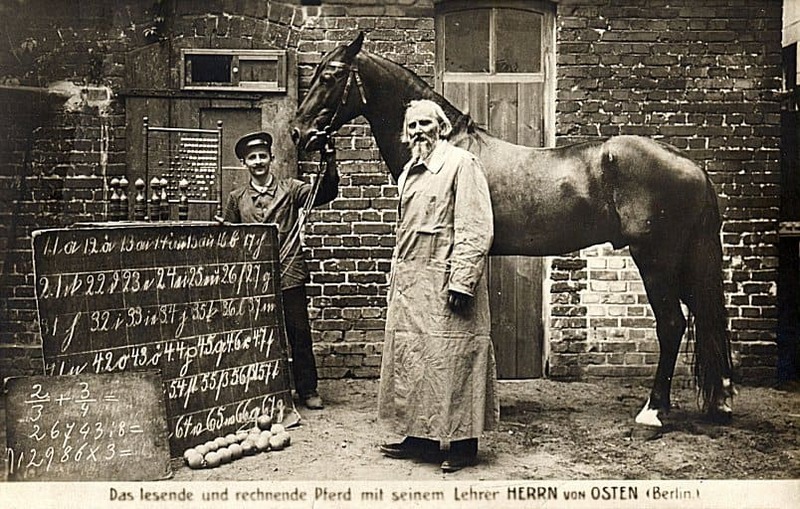 Clever Hans, a remarkable horse that could read, understand German, and complete complex math equations, simply had to tape his hoof to be understood. However, Hans was simply taking cues from his trainer to tap his foot. 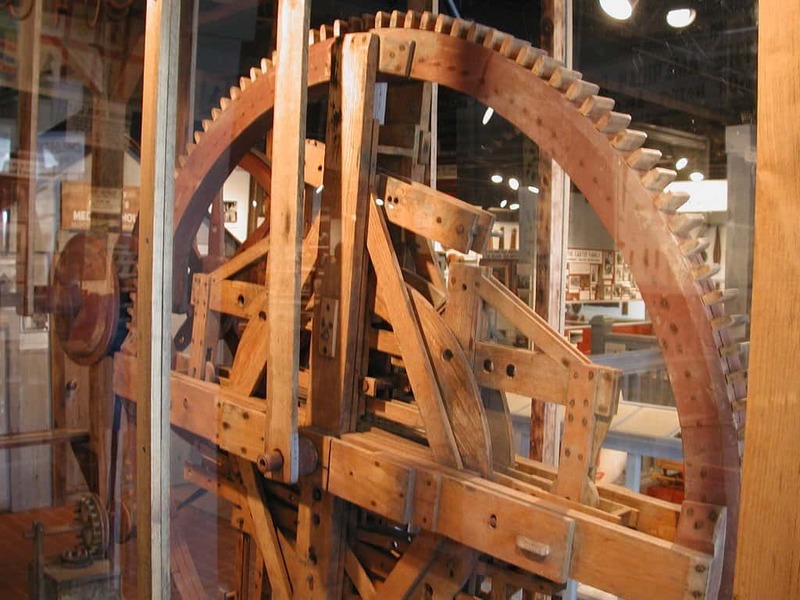 The Perpetual Motion Machine was said to generate a constant stream of energy as it rotated forever. According to the laws of physics, however, that is completely impossible. Skeptics managed to bring the designer into getting a closer look, and discovered an old man was turning the machine with a crank while eating bread in the other hand. 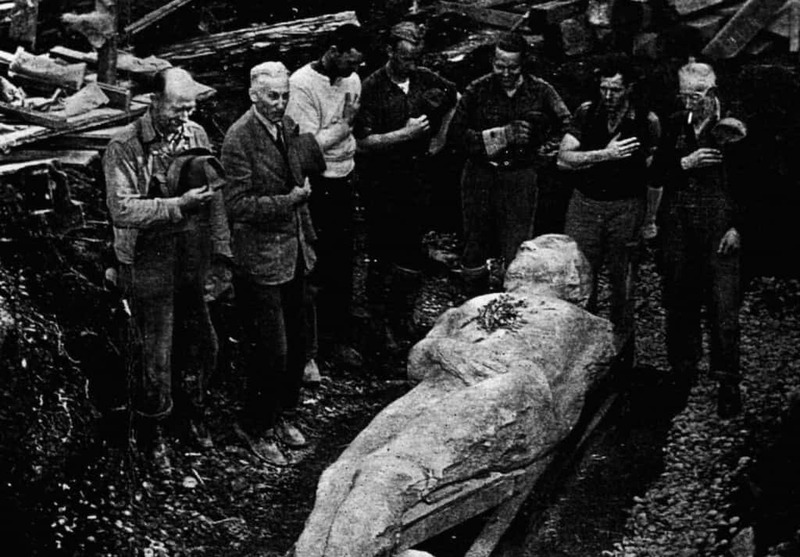 Shinichi was one of Japan’s most famous archaeologists in the early 1980’s. He discovered artifacts that kept getting older, and then stumbled upon a piece that was said to date back 600,000 years. Unfortunately, people saw him planting these finds in the dirt before digging them up later on in front of a crowd. 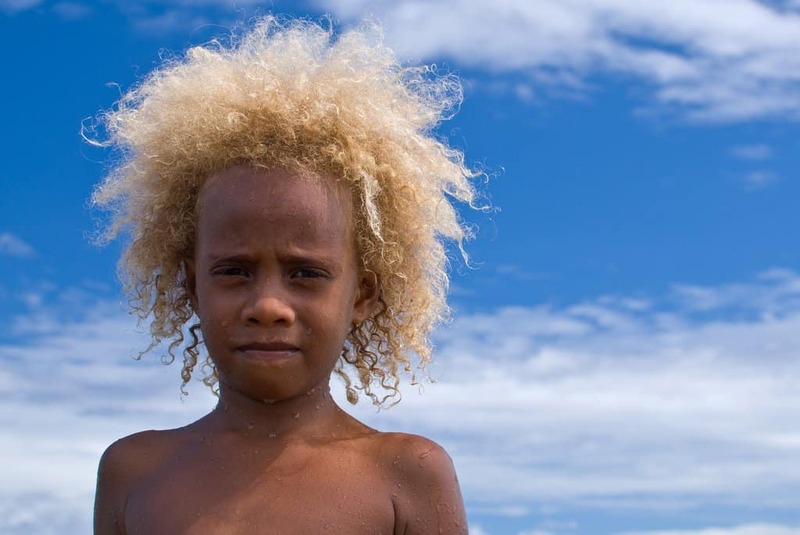 Back in 2002, BBC aired a report that said blonde hair would be completely extinct within the next few centuries thanks to it being a recessive trait in human beings. Nearly one year later, a new report claims this first one was completely fake. In 2000, an MIT university student, calling himself Dr. Michael Wong, claimed he had created a way to grow a kitten within a jar. 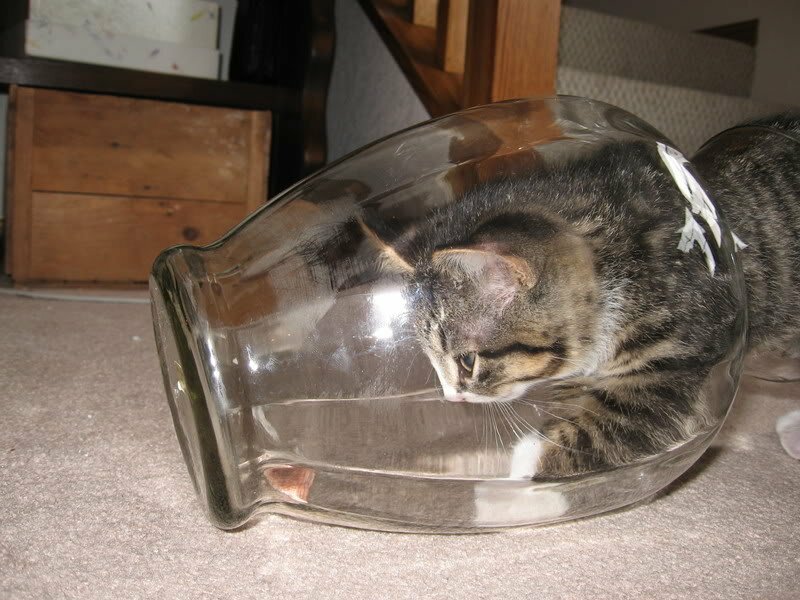 The kitten, known as the Bonsai Kitten, would be in the shape of the jar. This was satirical, unfortunately, and came under criticism by animal rights groups. In what is known as the biggest hoax in history, the War of the Worlds radio reading caused nationwide panic when the radio program went live in 1938, read by none other than author Orson Welles. 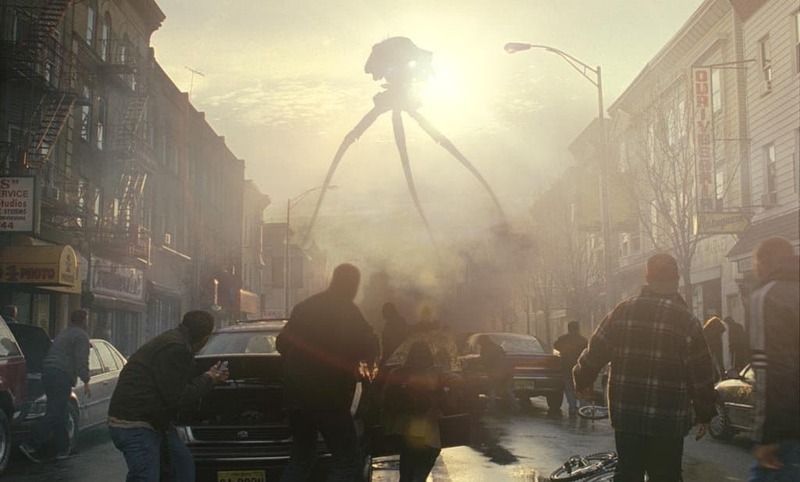 People truly thought aliens were attacking, so they freaked out. 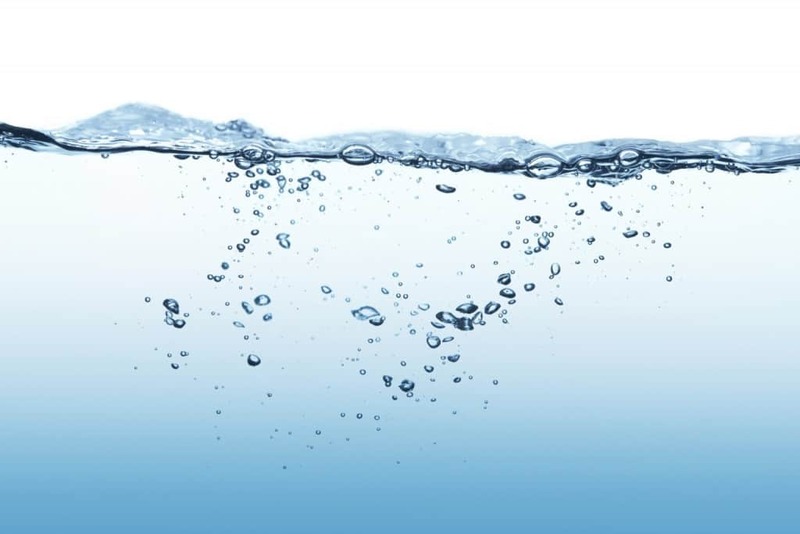 In what was thought to be a horrible poisonous compound, Dihydrogen Monoxide is actually nothing more than water. Many people are ignorant of the chemical, though, so they think it is deadly and dangerous to the human body.